Browse: Home » Black Friday 2012 Deals for Android Smartphones and Tablets! It’s that time of year again! Black Friday and Cyber Monday are almost upon us! 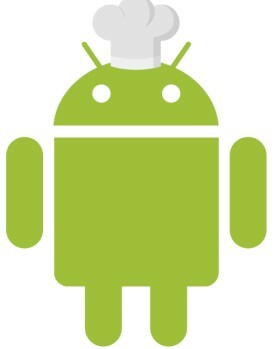 Looking for a reason to get that new Android phone or tablet you’ve been dreaming of? Now is the time! After your done gobbling up that delicious Turkey dinner, you’ll want to check out some of these amazing deals available on Black Friday (Nov. 23, 2012). 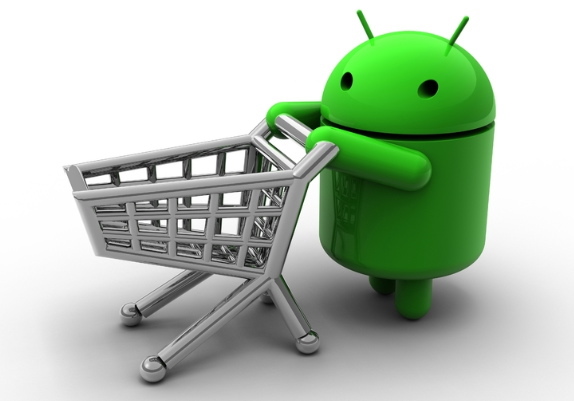 We’ll try our best to keep this list updated with the latest news on the best Android deals. *RAZR M (Verizon) for $0.01 on contract, new accounts, or upgrades (Amazon). *RAZR MAXX HD (Verizon) for $149 on contract, new accounts, $174.99 on upgrade (Amazon). 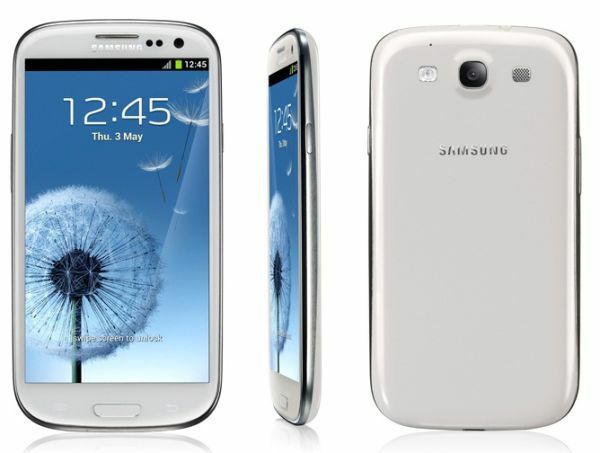 *Samsung Galaxy S3 (All carriers) for $0.96 on contract, new accounts, or upgrades (Sam’s Club, in-store). *Samsung Galaxy S3 (Sprint) for $39 on contract, new accounts, or upgrades (Amazon). *Samsung Galaxy S3 (Verizon) for $59 on contract, new accounts, or upgrades (Amazon). *Samsung Galaxy Note 2 (Sprint) for $229 on contract, new or upgrade (Amazon). *Samsung Galaxy Note 2 (AT&T) for $249 on contract, new or upgrade (Amazon). *HTC One X (AT&T) for $0.01 on contract, new accounts, $49.99 on upgrade (Amazon). *HTC One X (AT&T) for Free on contract, new accounts and upgrades (RadioShack, in store only). *HTC EVO 4G LTE (Sprint) for $20 on contract with new account (Amazon). *LG Optimus G (AT&T / Sprint) for $99 on contract, new accounts or upgrade (Amazon). This list continues to grow so be sure to check back often for updates! *Samsung Galaxy Note 10.1 for $449.99 – 10% off (Amazon). *Google Nexus 7 is just $199 for the 16GB version – it’s the best 7″ Android tablet out on the market. *Google Nexus 10 is just $399 for the 16GB version, and also the best 10″ Android tablet on the market. *Amazon Kindle Fire HD for just $199 although I prefer the Google Nexus Tablet (Amazon). *Staples will give you a $20 gift card if you buy a Kindle Fire HD from 5AM to noon on November 23rd. Best Buy will give you a $30 one. *Samsung Galaxy Tab 2 – 7″ is dropping to $179 at Best Buy, Staples, and other places on Black Friday. *Samsung Galaxy Tab 2 – 10.1″ is going for $299 ($100 off) (Amazon). *Fuhu Nabi 2 kid’s tablet is dropping to $129 on Black Friday (Walmart). *ASUS Transformer Pad TF300T will be dropping to $279 (Best Buy). *Coby Kyros MID7048-4 Android Tablet is dropping to $92.99 (Amazon). *The TGI Black Friday app lets users search through deals from major retail stores in the U.S., including Best Buy, Target, Walmart, Kohls and Sears, among others. The listings include both retail and sale prices, as well as price comparisons between retailers. *The Red Laser app lets users scan barcodes or take photos of an item to get a list of prices nearby or online. *The Amazon Price Check app lets users scan items or take a photo to get a list of products for sale on Amazon.com. We’ll try our best to keep this list up-to-date with the latest deals! If you’ve heard of some that we don’t have listed, please leave a comment below and share it with the community! Happy Shopping!